Chargeback Alerts are your first line of defense to prevent disputes from initiating chargebacks with automated and meaningful actions. Without prevention mechanisms, your business is hit with more chargebacks—which bring costly fees and damaged customer relationships, even if you win a given dispute. You could even lose your ability to have a merchant account, effectively putting you out of business. Disputes are often created when a customer first questions a transaction on their bank statement by contacting their bank to dispute a charge. This time-frame between the customer’s initial point of contact and when the dispute becomes official is a critical 24-72 hour period. 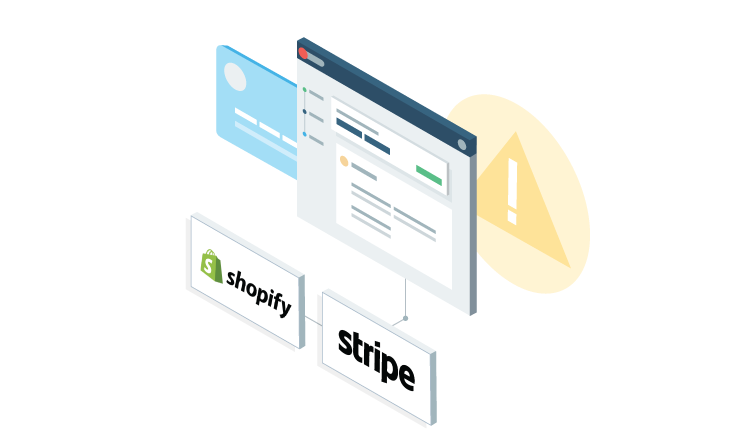 In this time, with Alerts, your team can automate meaningful actions like refunding and cancelling orders to stop chargebacks and minimize losses. The Chargeback App connects you to global networks that cover over 65% of bank-card transactions, providing a huge window of opportunity for prevention. These inbound network notifications are enriched with your processor, gateway, and order management system data inside the Chargeback App as Alerts. 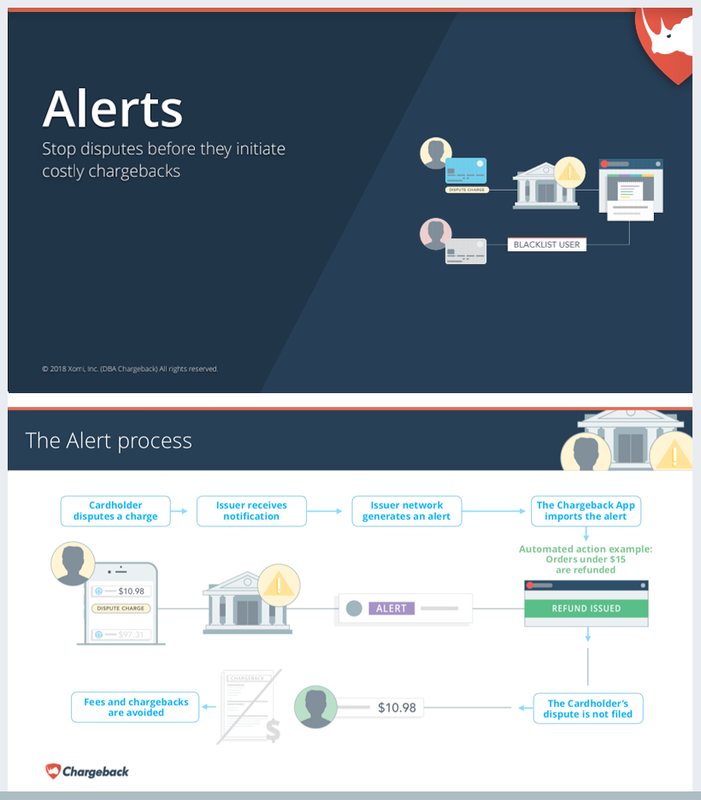 Chargeback Alerts are more than early-warning dispute notifications. It’s dispute interception bolstered with powerful automated actions that you set based on business rules and workflows. Chargeback is the only SaaS based, technology-driven solution. 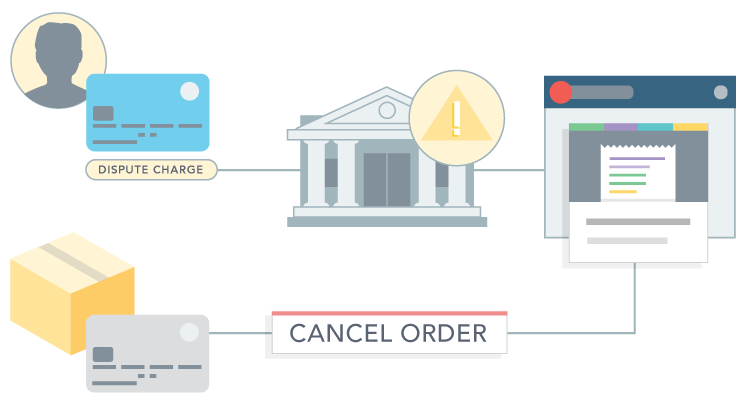 Which means that as with each of our solutions, Chargeback Alerts are: easy to implement with no setup fees, integrated seamlessly into your business stack, and scaleable with seasonality and growth. Ready to intercept disputes with Alerts?